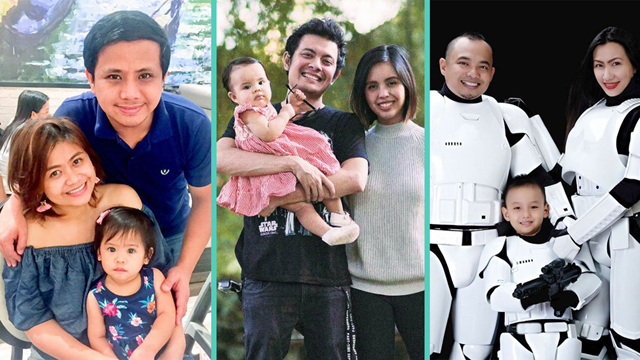 Ask lolo and lola to babysit and escape parenting duties for a few days as you take your date night seaside and relax under the stars on the beach. 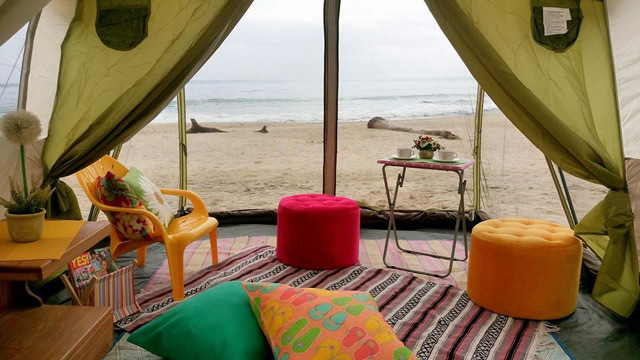 Sand and Stars in Dinadiawan, Aurora offers glamping (short for glamorous camping) at a promo of Php1,299 for two until February 28. It includes an overnight stay, breakfast, welcome drinks, and use of the grill. 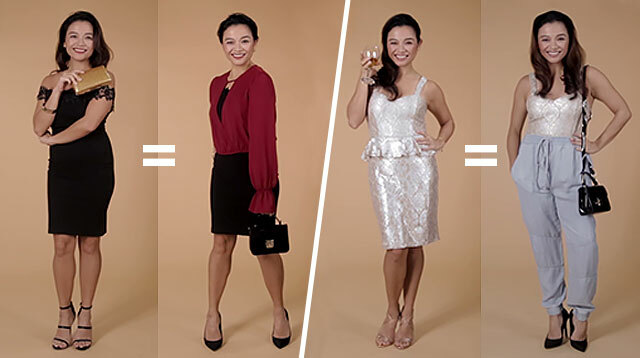 It doesn't cover the bonfire, but you can avail it as an add-on for extra. 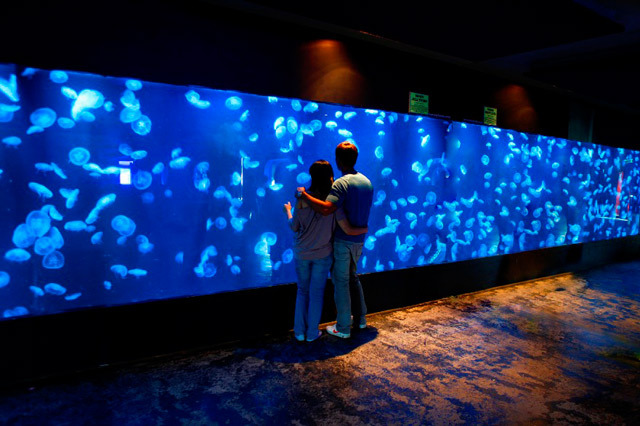 Illuminated by the soft glow of Manila Ocean Park’s aquariums and watching marine life swim by can be a romantic date idea for just you and the hubby. Its Deep Sea Rush package (Php590) already includes access to the Oceanarium, Jellies Exhibit, Back of the House, Sea Lion Show, Shark & Rays Dry Encounter, and Symphony Evening Show. Ready to have some real fun? 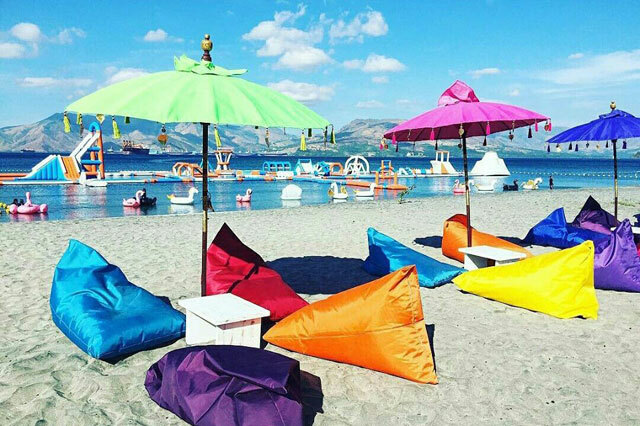 For adventure- and thrill-seeking partners, head to the Inflatable Island in Subic. Just for couples, they have a buy-1-take-1 promo from February 14 to 18 on their half day (Php999) and whole day (Php1,399 which also comes with access to the beach and lounge) passes. 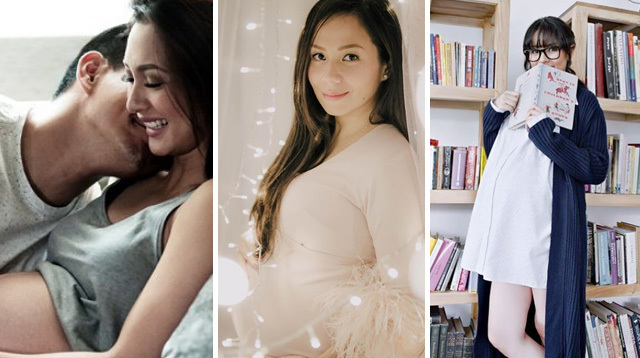 Find details on how to avail of it here. 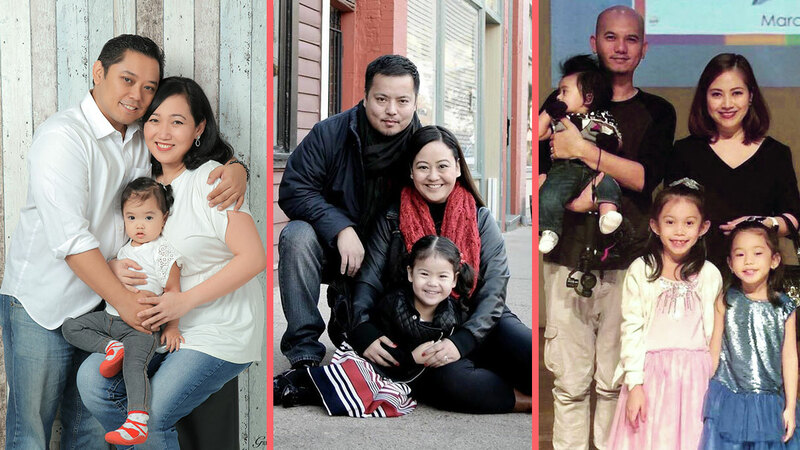 What could be better for stressed-out moms and dads than to enjoy a spa day together? 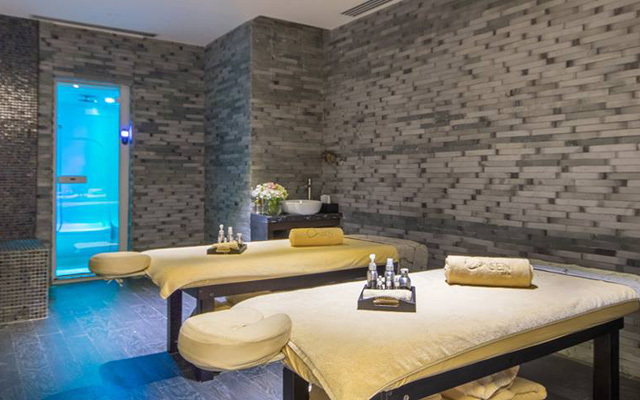 Go all out and head to I'M Onsen Spa in Makati. 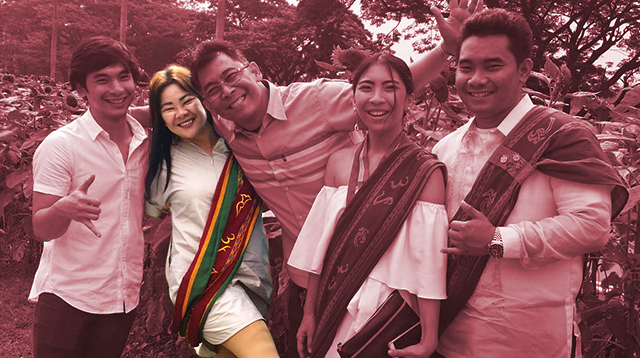 You'll both get an hour massage or therapy of your choice, access to the onsen (bathhouse), steam room, and sauna room, and a lunch or dinner buffet for Php1,800 each. 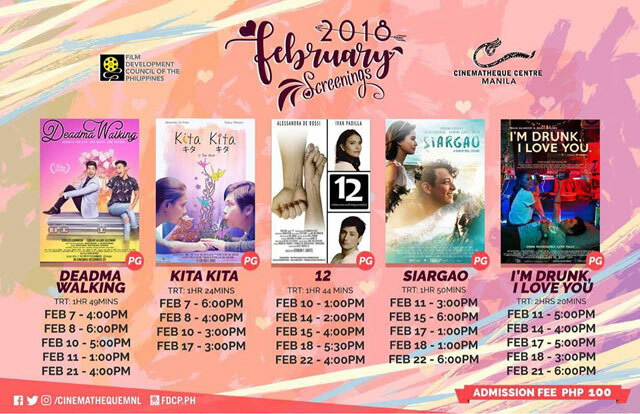 If a date isn't a date without a movie, definitely check out Cinemathique Centre Manila's February line-up. 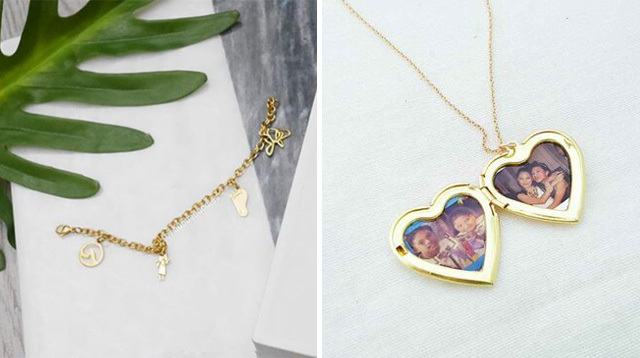 Their theme for this month is love (of course) and they'll be screening indie rom-com favorites including Kita Kita, and I'm Drunk, I Love You. Binge watch and catch Siargao, Deadma Walking, and 12 as well. Tickets are at Php100 only! The Cinemathique is located at T.M. Kalaw, Manila. You've taken the kids to KidZania, now its time for the grown-ups to have a little fun at the play city too. 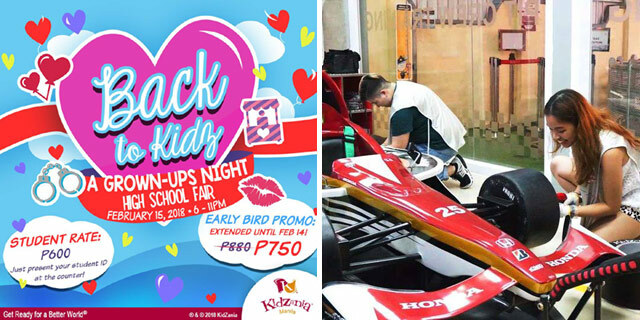 Relive your favorite high school fair game booths at their special event on February 15, "Back to Kidz: A Grown-ups Night High School Fair." You'll get to experience everything on offer plus, there's going to be a few extras like a Jail Booth, a Marriage Booth, and more. Tickets are at Php750 until February 14. Buy online here. If this doesn't get you and hubby clutching to each other, nothing will! 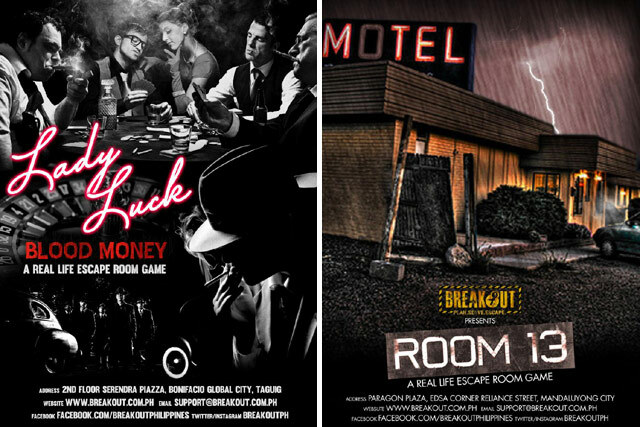 Choose one of Breakout Philippines' many rooms and solve a mystery together. You can go for a horror-themed room, but for couples who are not fans of fright, there are detective- and secret agent-themed ones as well. Room 13 might be a good pick for a date night. The premise: you've just had car trouble and are forced to spend the night at an old motel in the middle of nowhere. You've checked in, but something doesn't feel right. Rates are at Php600 for two, and you'll have to book in advance, so you're guaranteed a time slot.